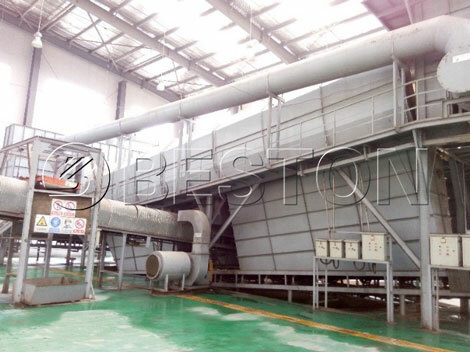 The solid waste management plant manufactured by Beston company can be used to divide municipal solid waste into several parts based on the different characteristics and natures of the waste materials. 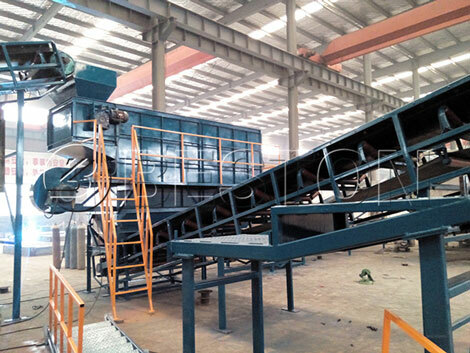 Generally, the solid waste management system includes a series of screen equipment, such as the belt conveyor, roller screen system, magnetic screen system and comprehensive separator device, etc. 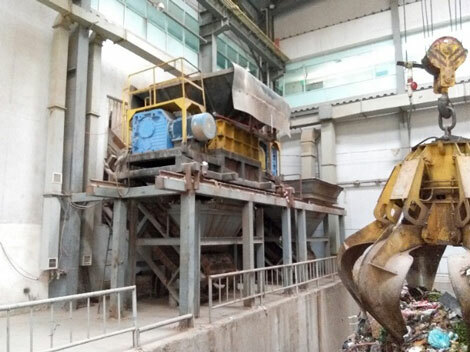 Our municipal solid waste management system has large handing capacities which range from 100T/D to 400T/D, so that it can suit various related factories. 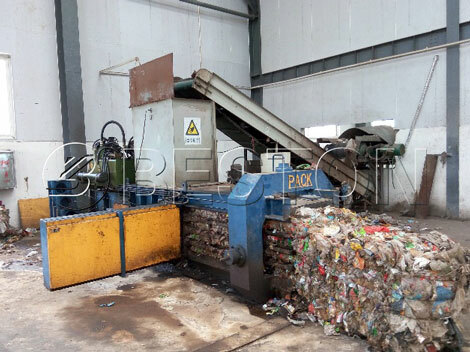 In addition, our solid waste management machines have introduced advanced technology to achieve high working efficiency, and each step has reasonable design to make sure the circulation and continuity of the whole process. 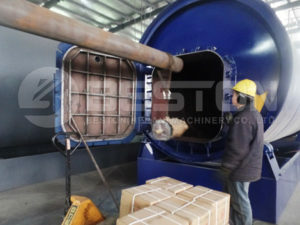 The roller screen system with many small holes can separate waste materials with different sizes, and it is both convenient and efficient in the whole process. 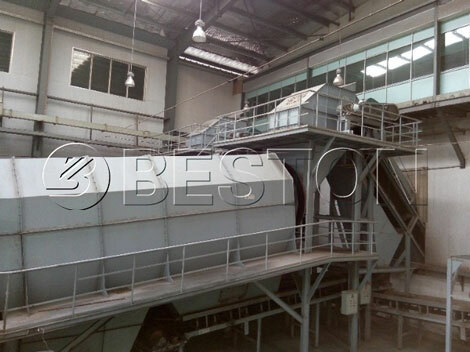 In this way, the waste recycling plant for sale can not only save labor power, but also save much cost for clients. As we all know, the raw materials are quite common and cheap in our surrounding life, which has greatly and directly reduced the solid waste management plant cost. Our solid waste management unit has also introduced the automatic sorting system to decrease the manual power and finial resources. It is a great project worthy to be invested and will create huge economic benefits. 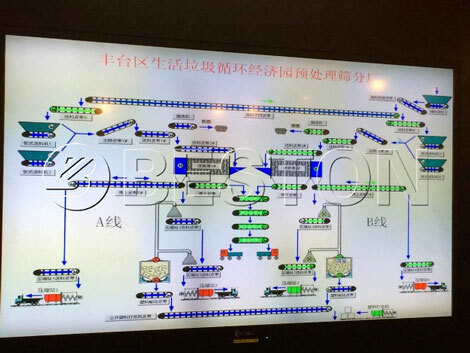 With the deterioration of the environment, more and more people realize the importance of environmental production, and the government also has given a great support to the related environmental project, all of which has added the developing potential and wide market to the solid waste management facility. So in a word, solid waste management and disposal is a gold market with low investing and high return. 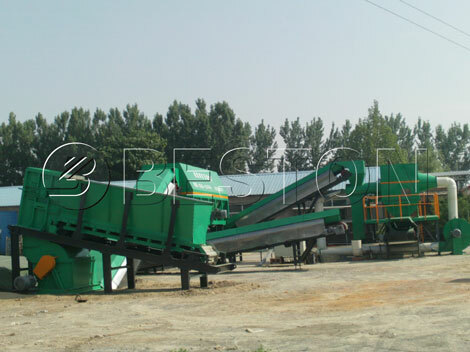 Beston solid waste manage equipment can convert useless materials to recyclable resources, such as plastic, metal, organic and solid material, all of which can be packed for further processing. 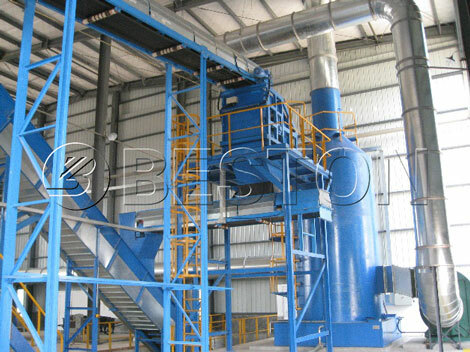 The plastic, the most common material in our daily life, can be recycled to make new plastic products through Beston plastic recycling machines, or processed to fuel oil by waste plastic pyrolysis plant. No matter which method you select, the plastic waste can be recovered instead of landfill and incineration, which can avoid air pollution and soil pollution. Besides plastics, the metal is also an important resource which can be processed into related products or sold directly to earn money. As for the organic, it can be collected to be used as natural fertilizer to increase the yield of crop production. 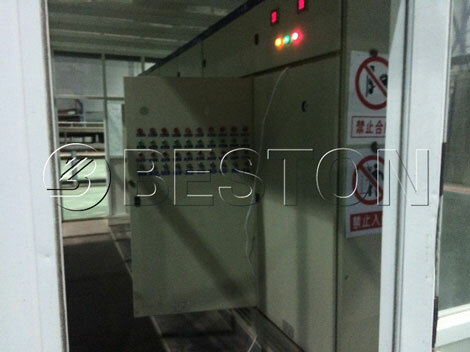 Finally, the machine can also separate the combustible materials out to be used as fuel in various industries. Thus, all the materials can be sufficiently utilized to create higher values. 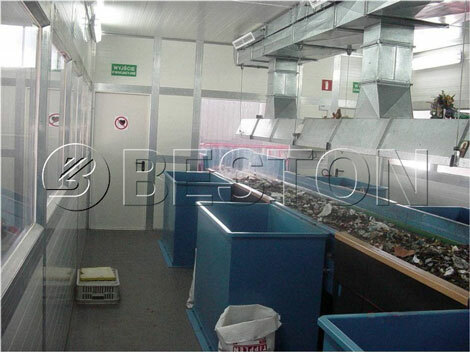 As a professional solid waste management equipment manufacturer in China, Beston Group also has gained the praise in the respect of after-sales service. We promise that we will prepare the shipment as soon as possible once the contract has signed, and beyond that, we are also responsible for the installation and checking of the waste management project. We will send several professional technicians to the local factory, to guide and train the local worker to possess the professional technology.